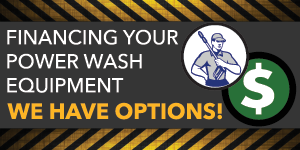 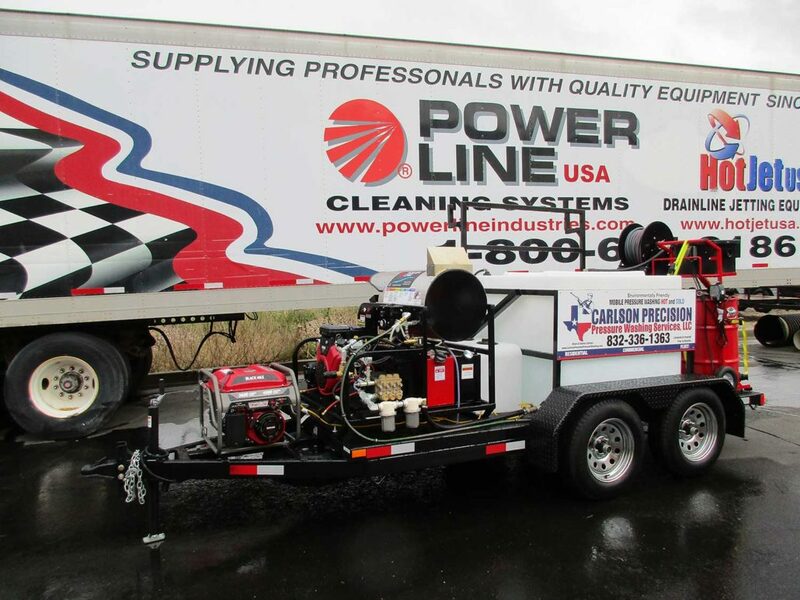 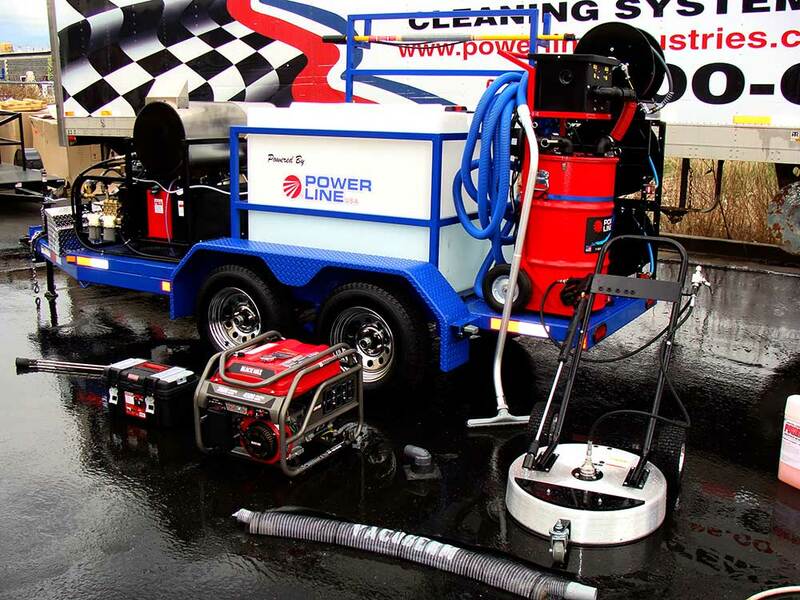 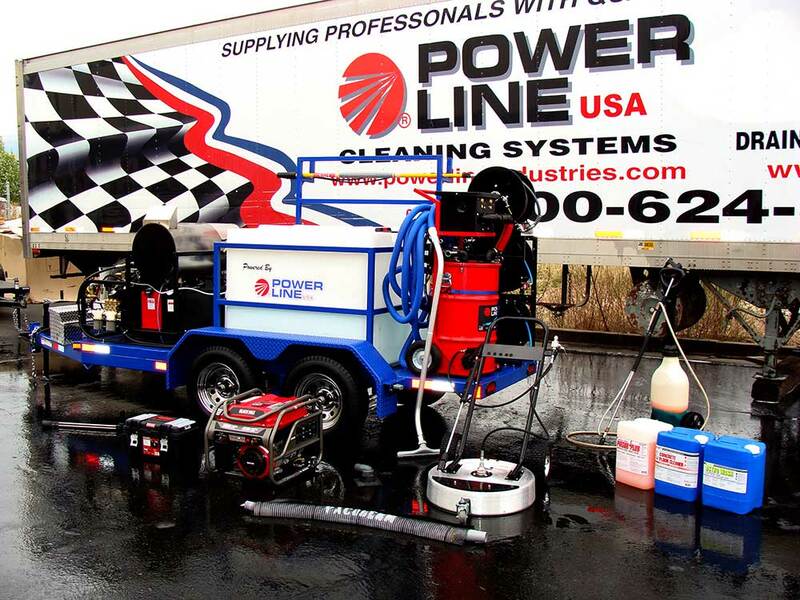 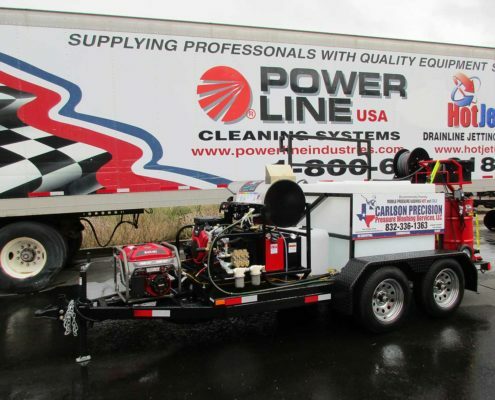 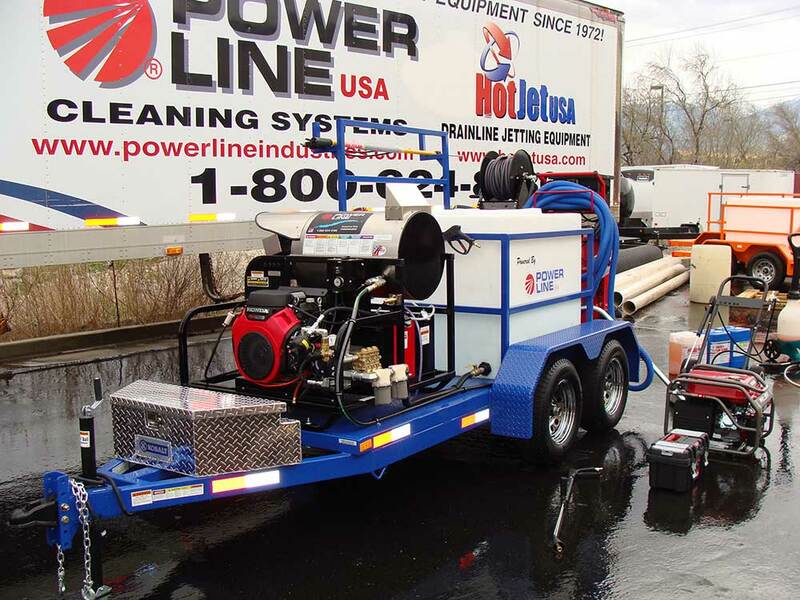 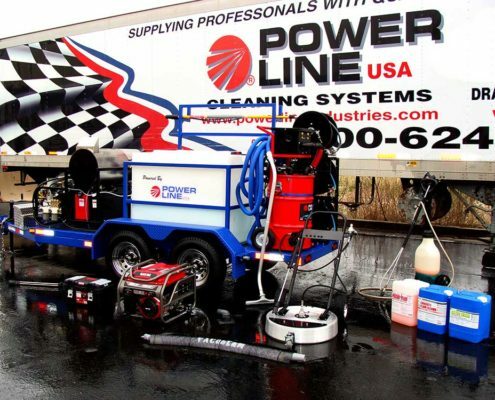 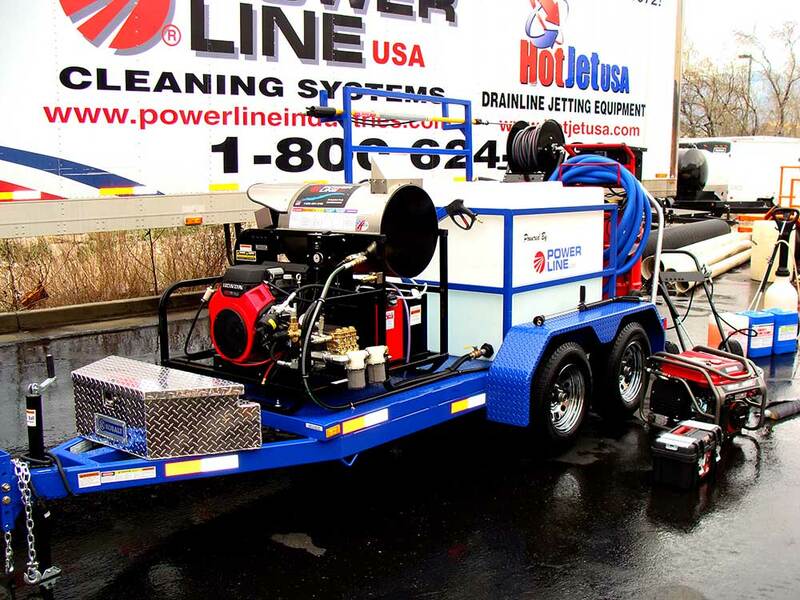 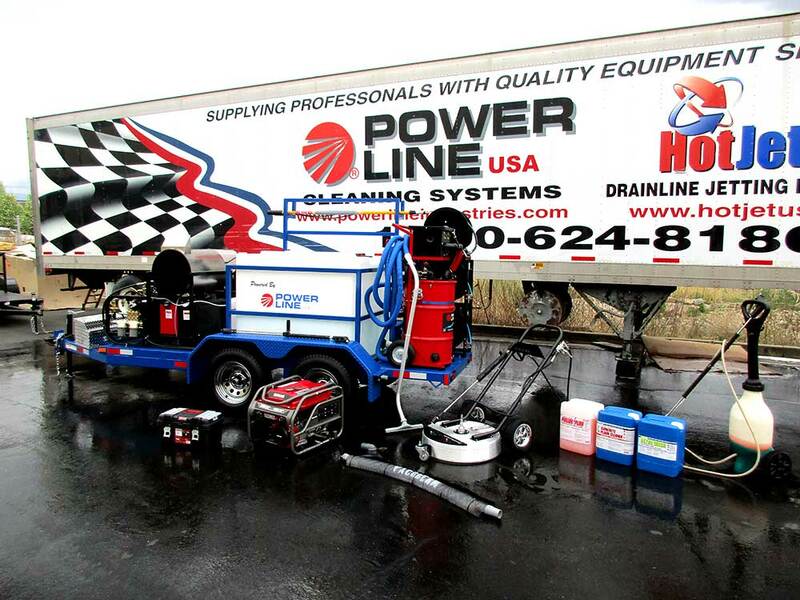 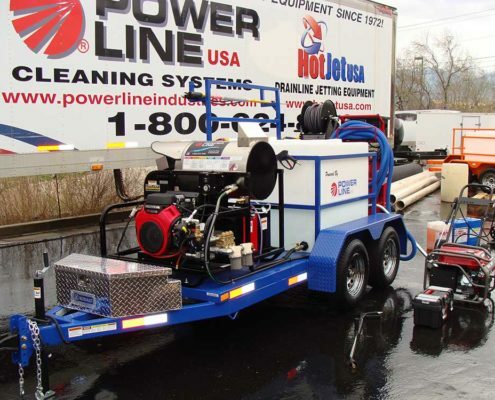 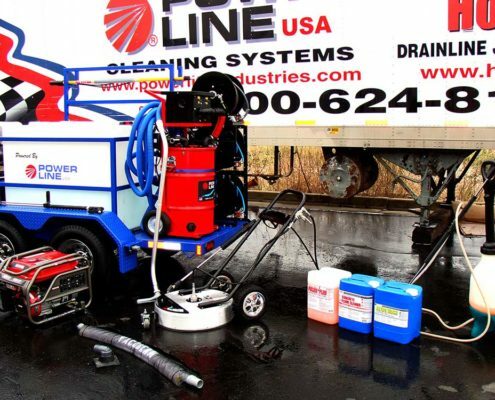 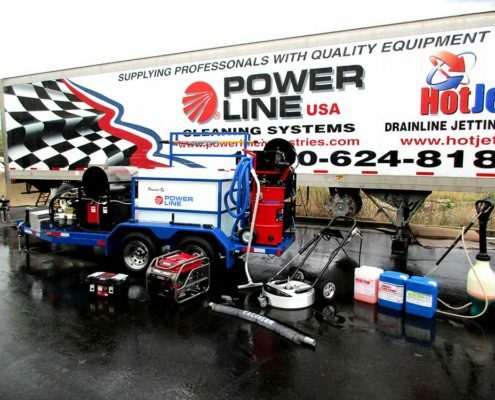 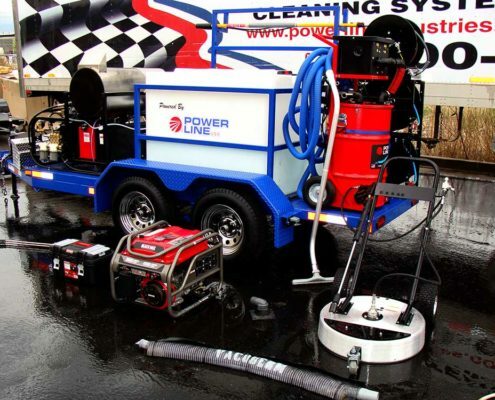 Environmental Power Wash Trailer Pro Package 1 - Power Line Industries, Inc.
Our budget friendly environmental pressure wash system, Enviro ProPack 1 (EP1) is a heavy duty power washer that will clean and re-capture your dirty water with a high capacity drum leaving your work area clean and free of debris. 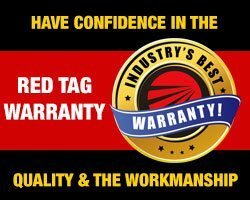 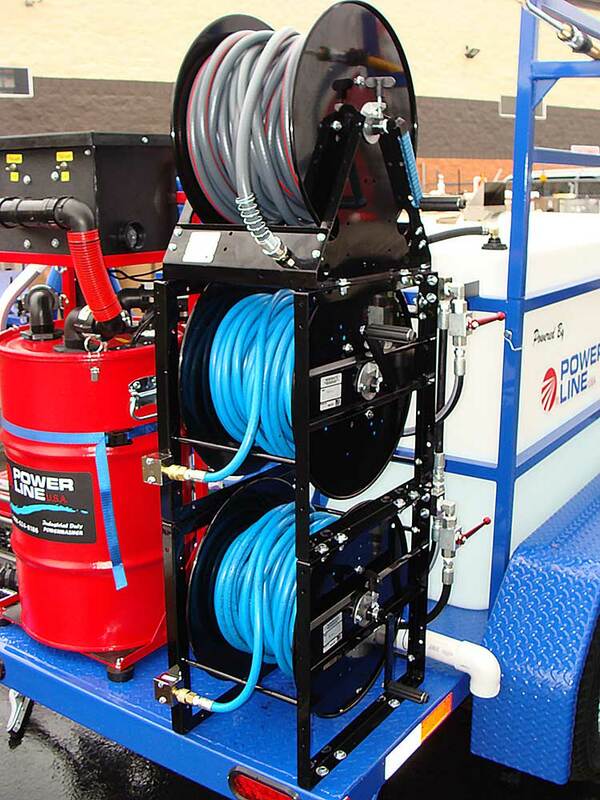 The EP1 features new upgrades for this year including the Vanguard 23HP Engine with 7GPM @ 4,000 PSI (+/- 5%) output and fully adjustable pressure. 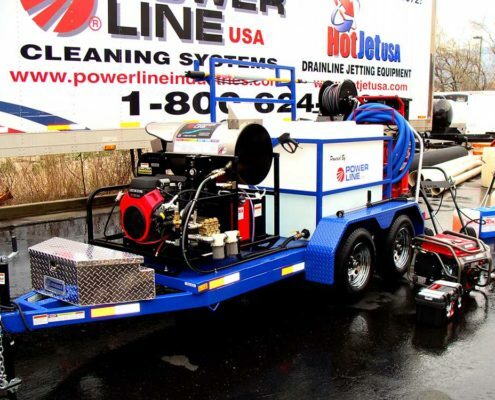 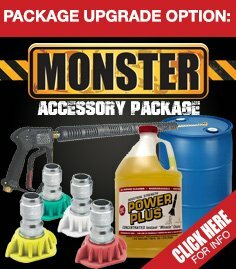 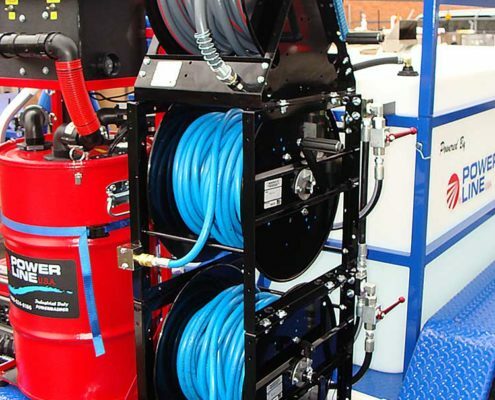 Additional upgrades for the EP1 feature a full dual gun operation, premium hose reels and premium spun aluminum “Ground Pounder” surface cleaner with side wash gun on a 4’x12’ tandem axle diamond plate steel deck with HD enamel paint.